1. Only available to Click & Collect customers. 2. The total of the order must be £20 or more. 3. The Click & Collect order must be placed at least 24 hours before your flight. 4. You will be sent a promo code to book your free FastTrack in your order confirmation email. 5. 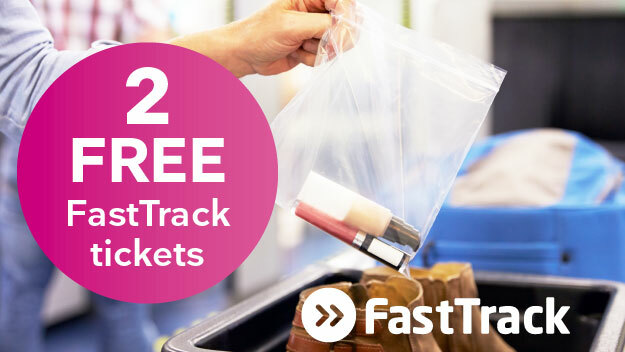 Follow the link to book your complimentary FastTrack passes. 6. 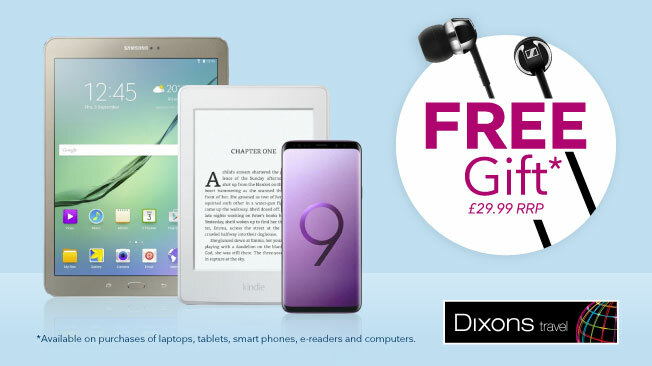 This offer is subject to availability and can be withdrawn at any time. 7. If the Click & Collect order is not collected, the customer will be contacted and billed for the full cost of the Security FastTrack Pass. 1. Free pair of Sennheiser CV 1.00 in-ear headphones with every laptop, computer, tablet, e-reader and smartphone purchase.